The Henkel group includes the international brand INDOLA. INDOLA offers trend-oriented hair care, hair styling and hair cosmetics products that are salon exclusive. INDOLA decided to integrate user-generated content into its own website and on marketing channels, such as Instagram. 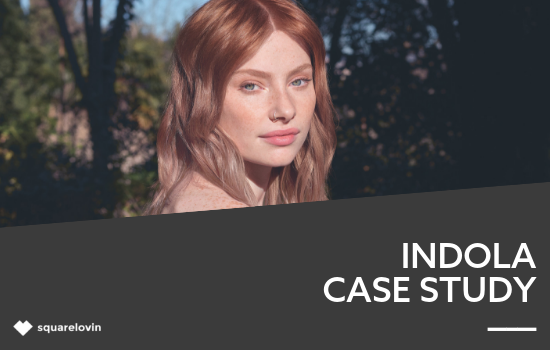 For this purpose, INDOLA used and distributed its branded hashtag #SimplySmarter and #indola, so that hairdressers quickly shared their creations on Instagram with the hashtags. After 2 years INDOLA generated 86,000 pictures on Instagram with the hashtag #indola.